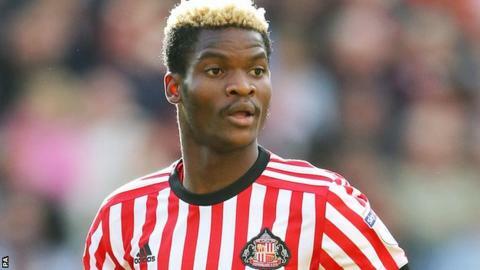 Former Sunderland midfielder Didier Ndong has agreed to join French club Guingamp after his contract with the Black Cats was terminated. Gabon international Ndong, 24, failed to return to the League One club last summer for pre-season training. The club revealed in October they had agreed to depart on “amicable terms” with their former £13.6m signing. He made 54 appearances for Sunderland after joining from Ligue 1 side Lorient in August 2016. Last season he was sent out on loan to Watford in January but he failed to play a single game.